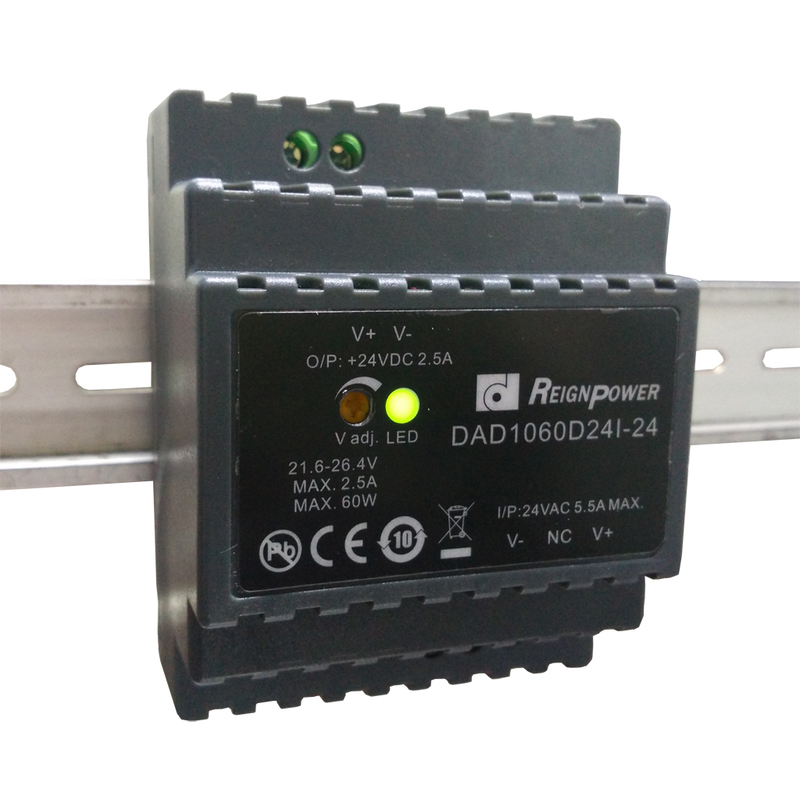 · Screw / Din rail dual mounting. · No-load power consumption less than 0.3W. · Intelligent digital display , effectively control point voltage, current , temperature, and the use of time. · Energy-saving power 80PLUS products meet specifications, 2010 ERP regulate energy supply. · Can be connected in series or parallel, reverse connection, hot-swappable, natural heat dissipation, long life. · Products through the CE, UL, TUV and other international certification, the products meet the ROHS standard. · Output voltage can be adjusted according to demand as: 3V-200VDC. 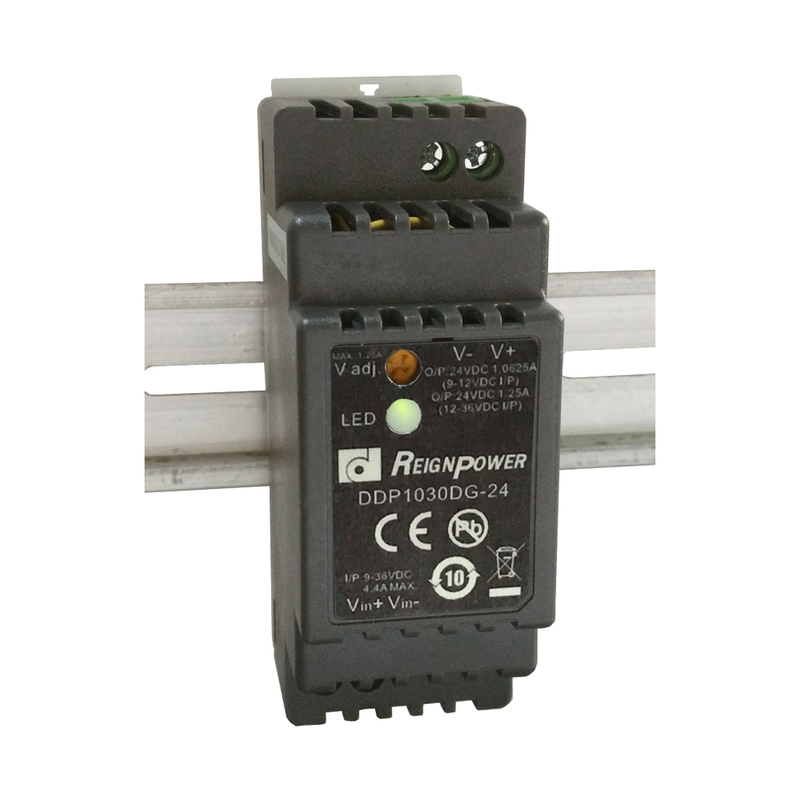 · No-load low power consumption less than 0.3W. · No external EMI filter, electrolytic capacitors. · Comply with internationally accepted standards and safety norms energy. · By CE, UL, TUV, CB Certification. · Output voltage can be based on modified: 3V-100VDC. · Step shape plastic enclosure. 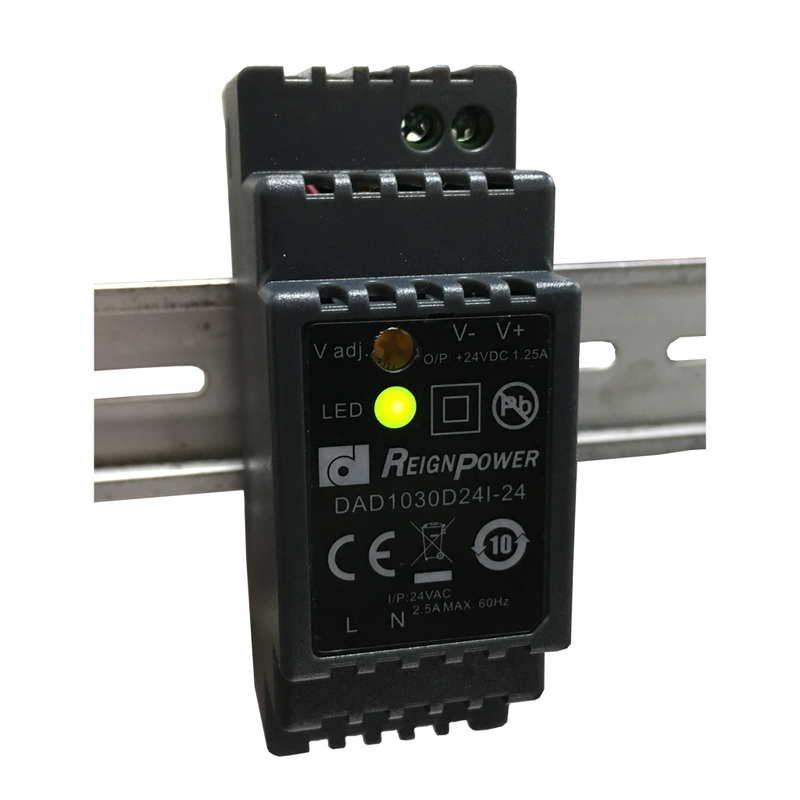 · Suitable for DIN rail TS-35/7.5 or 15 installation. · Adjustable output voltage on panel, LED indicator. 1990 was established in Taiwan, we areveteran of Taiwan's industrial power production enterprises. 2006 were awarded ISO9002 certification,corporate management to meet international standards. 2007 years of corporate full impleme-ntationof KM, ERP management system. * 2008 autonomous "computer simulationdesign system," put into operation, the products all passed CE, UL, CB,TUV Certification, in line with 2010 energy-saving power supply ERP norms,80PLUS ROHS norms and norms. * 2009, the enterprise started MCU (micro-processor) and power combined with product development. 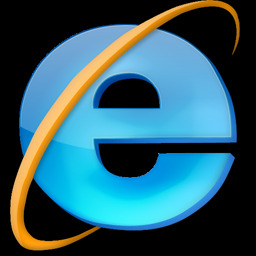 * 2010 Electronics Show in Munich, Germany, was awarded the "Innovation Award". * 20 years’ experience in power development, with a number of international patent achievements. * Industry elite, Ph.D., professional team of eminent persons at home and abroad. * Our company always adheres to more than 5% of turnover as R & D expenses. * designs from "Computer Simulation System" began, to avoid human experience defects, thereby reducing errors, improve product reliability, accuracy and save time. * We are equipped with advanced testing equipment, for EMI, EMS and a number of technical indicators professional testing to continuously improve product performance, improve design quality. * Management Quality:In addition to ISO9001-2008, ERP, KM and other computerized management system to ensure the accurate and fast. 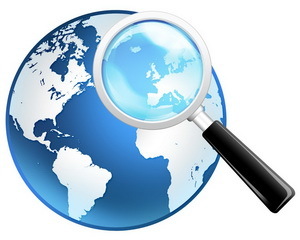 * Product Quality: CE, UL, TUV international quality standard certification. -Professional SOP process: Each program has its SOP. -Professional test equipment: Supply of materials them for ROHS, such as quality inspection, shipment will also be detected EMI. -The unique prenatal sample flow, the unique quality of testing the aging process. * Design quality:professional simulation software, coupled with professional testing equipment to ensure the quality of design speed and design.